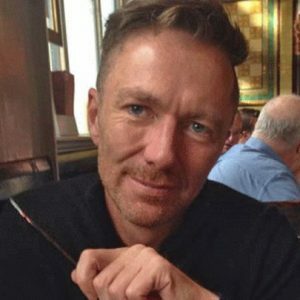 Niall is a designer, writer and former ‘East End pub landlord’ who was at the ‘frontline of Hackney’s gentrification’ when in 2002 he opened The Eclipse – a fashionable bar that brought cocktails and cappucinos to the once infamous ‘Murder Mile’. He used to sing second tenor in the amateur chorus of both Birmingham and Midland Opera Companies. He self-identifies as a Northern Soul-loving West Brom fan.